I have used Moisture Cure in the past and usually try to discourage it’s use to customers whenever I am asked to use it. 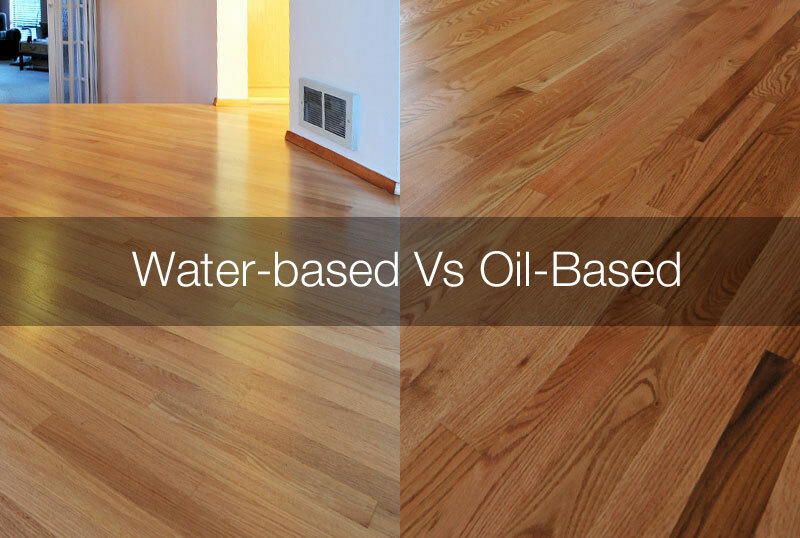 Recently, I was asked by a customer who had a 14 month old girl living in the house and I was trying to inform him the dangers of using Moisture Cure and its harmful VOC’s and dangerous off gassing. Especially to young children (as they are lower to the floor). I mentioned one incident I read about, which happened in an Hasidic Jewish neighborhood in Brooklyn – where Rabbis had to pass out flyers door-to-door about the dangers of using Moisture Cure in the home. The VOCs released from Moisture Cure has been linked to cancer, reproductive problems,asthma and other respiratory issues. 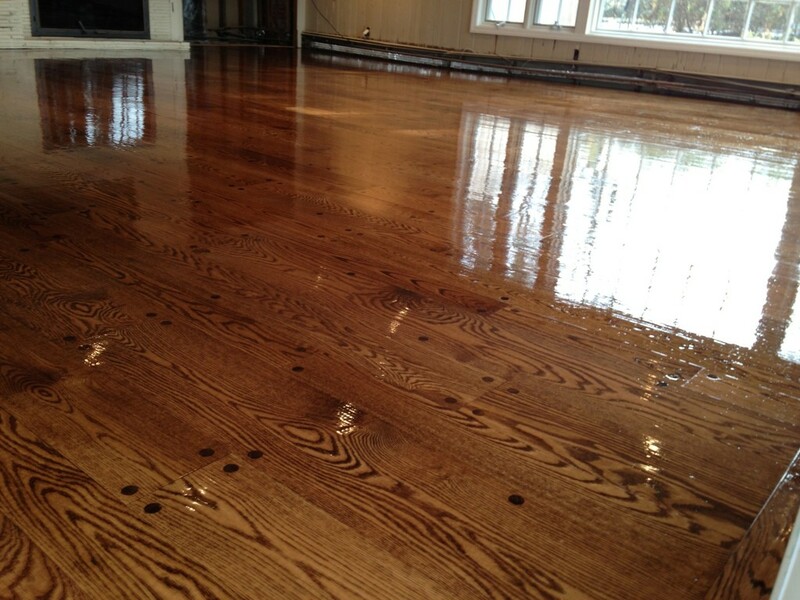 If you or know of anyone who is thinking of using Moisture Cure Urethane in their home. Please share this New York Times article with them. After a very busy year I am finally able to update the website. 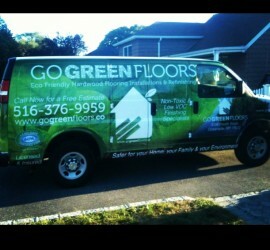 Here are a few pictures of our custom van wrap done last July. This video was extremely eye opening to me. It highlights all the chemicals that our children are exposed to in everyday life. Scary stuff. Enjoy! Bona Traffic HD is for hardwood floor owners with an uncompromising attitude towards durability, being green and looking beautiful. 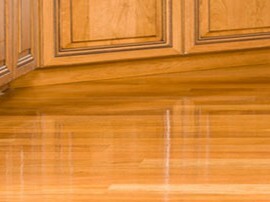 Significantly outperforms all urethane finishes, including Bona Traffic, in durability at 24 hours. GREENGUARD Children & Schools Certified.